If you can’t make your own business look good, imagine what your clients think you might do with their looks. 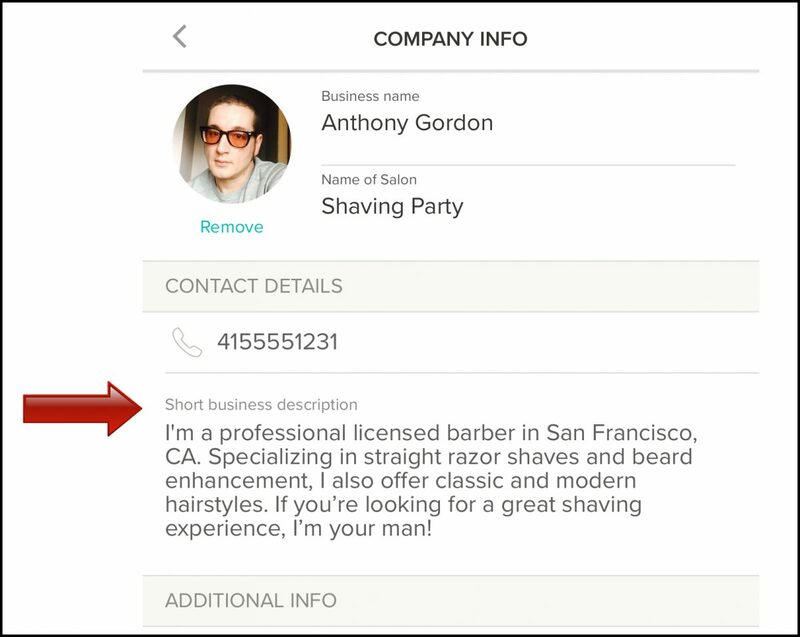 So when you first start listing your business on Booksy, take the time to set up a polished profile. To make your Booksy profile stand out from the competition, try following our five tips below. 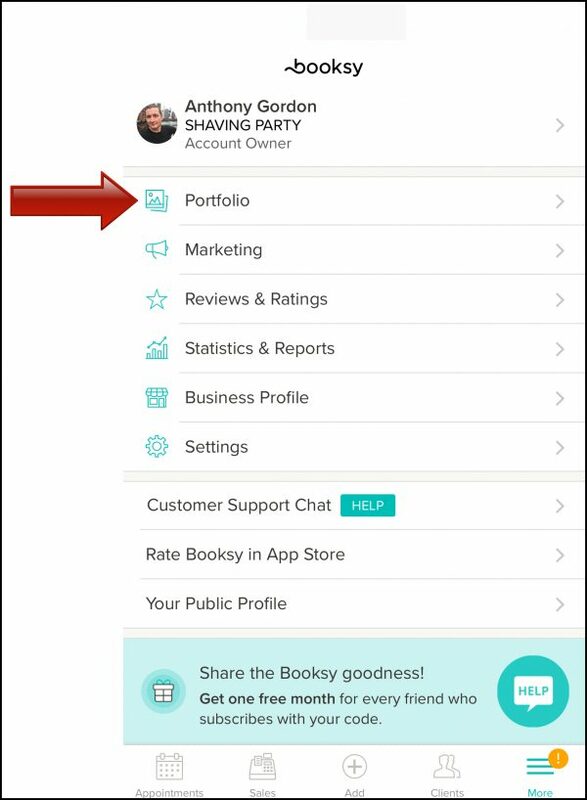 After all, once your profile looks its best, you may qualify for Booksy’s new Profile Promotion, exposing you to more potential clients by putting your business in the spotlight. Your cover photo is the first impression you make on a client. Make sure it’s your best—ideally, a high-quality photo that will stop users in their tracks and inspire them to click on your Booksy profile. If you can afford it, consider hiring a professional photographer—it’s an investment in your business. You never get a second chance to make a first impression, so make sure you have a great cover photo. 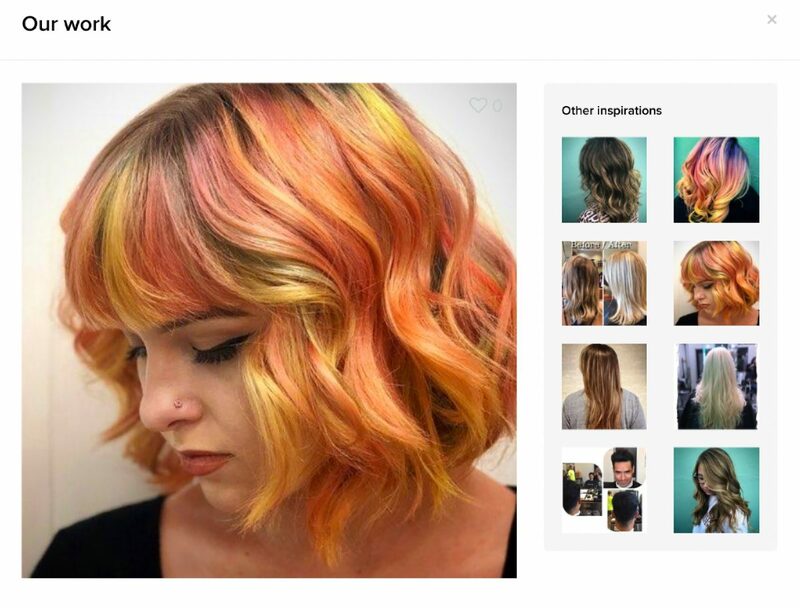 Not Using Booksy for Your Salon Yet? Download the App Today! 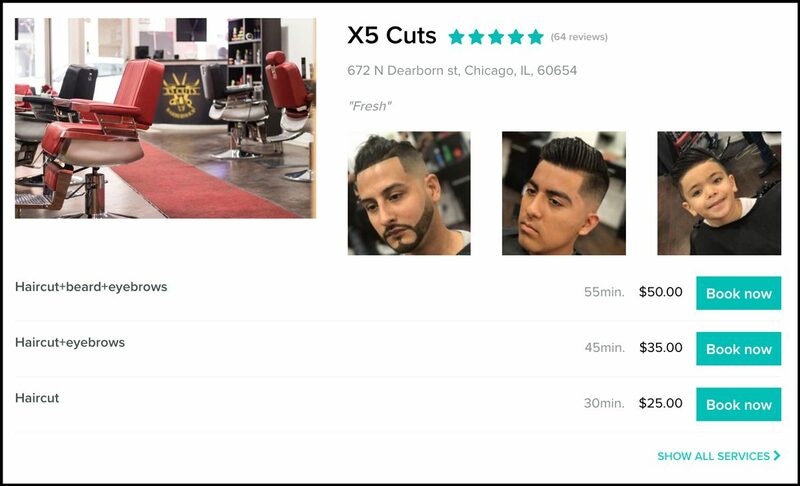 Showing quality photos of your team and your shop on your Booksy profile lets clients know what to expect on a first visit. Let clients know what the vibe is like by showing the inside of your business. 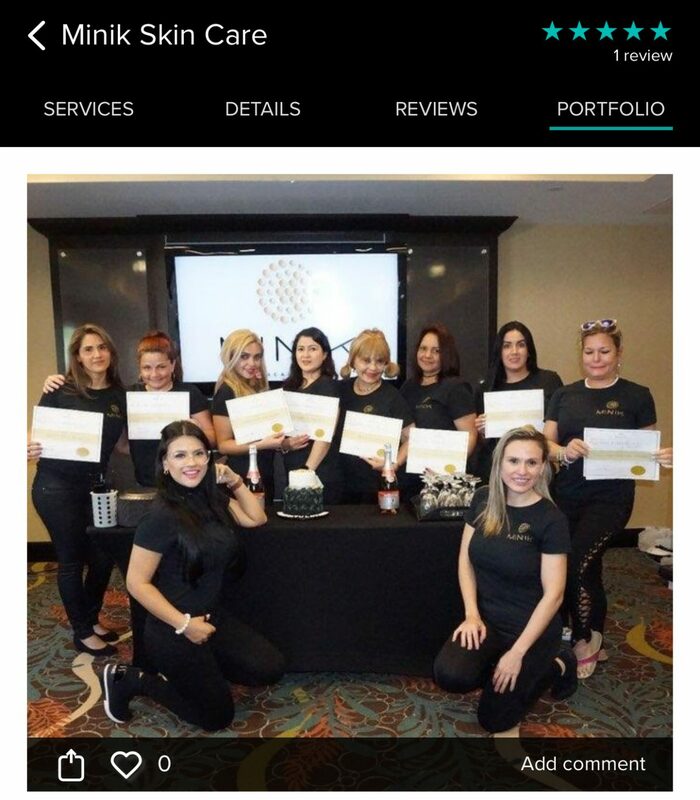 Sharing pictures of you and your team builds trust with potential clients. Images of products you sell or stylistic details of your store help to sell the atmosphere. Clients are three times more likely to book with businesses that have portfolio pictures. With Booksy, it’s easy to create your own online portfolio and feature it on your profile. On your Booksy app home screen, simply click “Portfolio” to start adding pictures. When you’re uploading your portfolio pictures, you’ll be asked to select a photo category. It is very important that you select the category that best fits the content of the photograph, not what your business does overall. When a client searches for a specific service on Booksy, we show them pictures of that specific service, along with the listings in their search result. This means that if you incorrectly select “Nails” to describe a picture of that sweet fade you gave last week, people looking for a manicure will see your haircut. 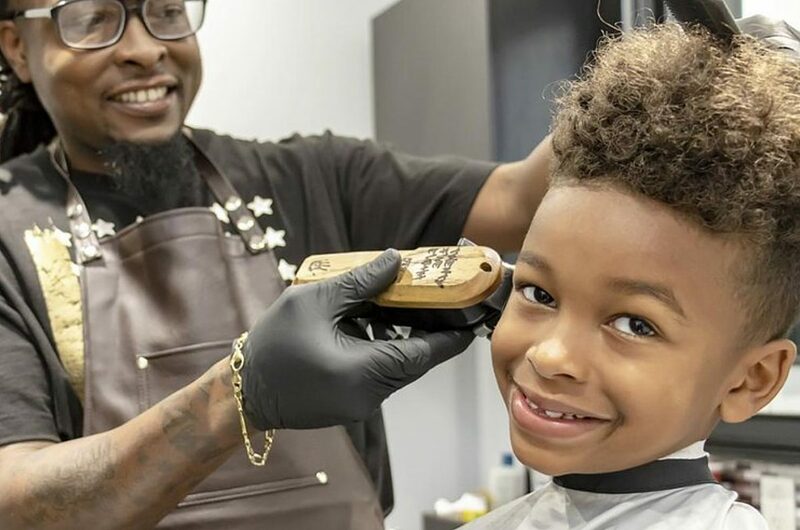 Worse, people looking for a haircut won’t see anything at all from you. Show your strongest work and most unique styles. Clients love to see details of quality work. 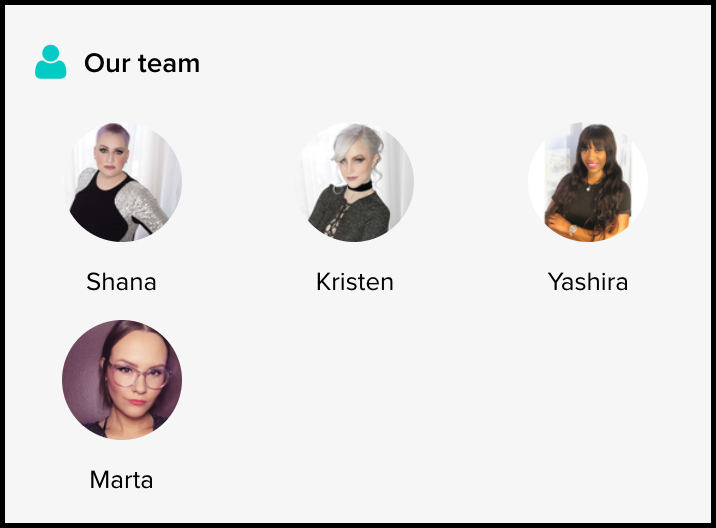 You’ll want to upload at least three portfolio pictures to your Booksy profile, since these will appear with your listing in the search results on Booksy. Make sure you showcase the strongest examples of your work in the photos under the Portfolio tab. The more images you share in your portfolio, the more chances you give clients to appreciate your work. 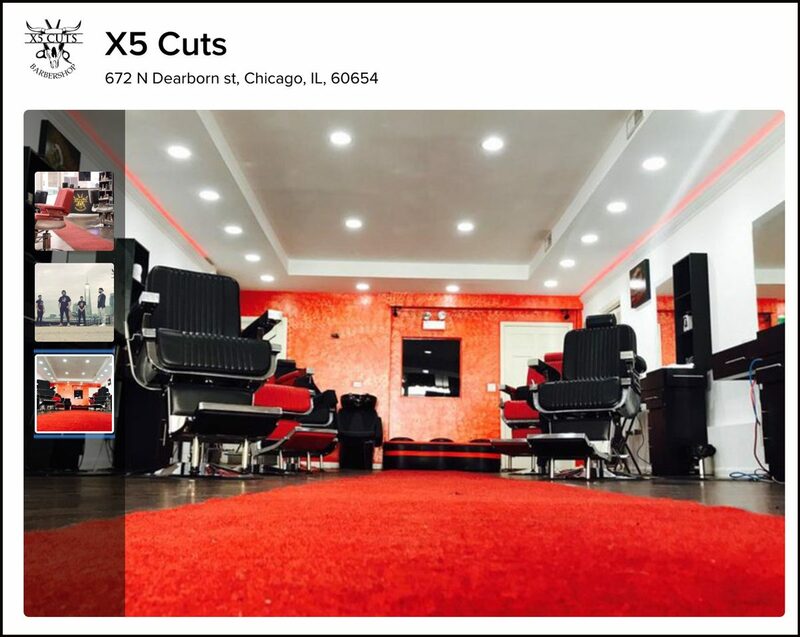 Personalize your salon by making sure every employee has a high-quality photo. Staff members with profile pictures have greater odds of being featured in the Top-Rated Professionals section on Booksy. Once in the spotlight, you and your business will be exposed to many more potential clients. So make sure their pictures look great. 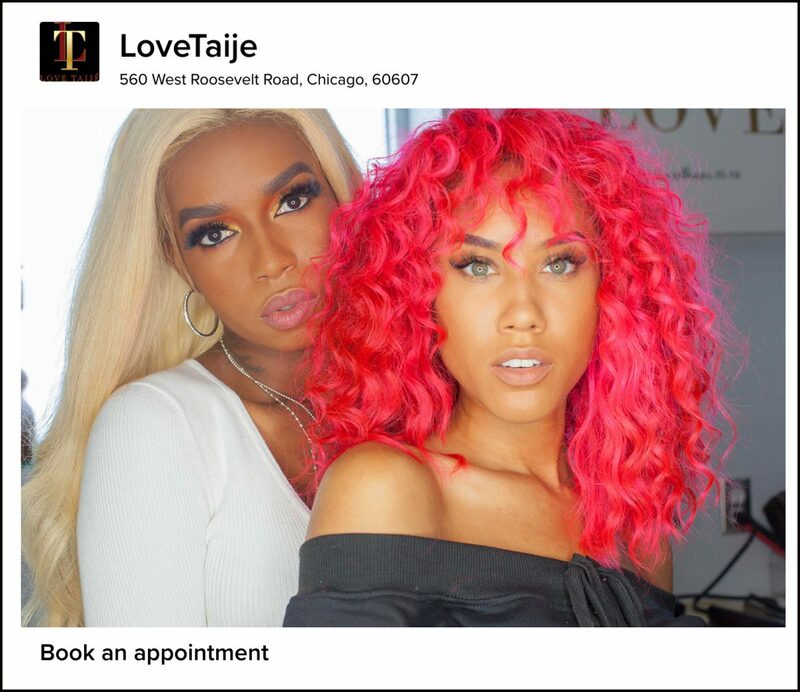 Profile pictures increase the chances of new clients booking with you—and makes it easier for return clients to find their favorite stylist. Let your clients know what your business is all about with an engaging business description in your portfolio. This is your opportunity to give your brand a personal voice. To access your Business Description, click on Business Profile, then select Company Info. Your Expertise: The education, experience level, and background of you and your team. Are you certified? Aveda trained? What are you strongest skills? 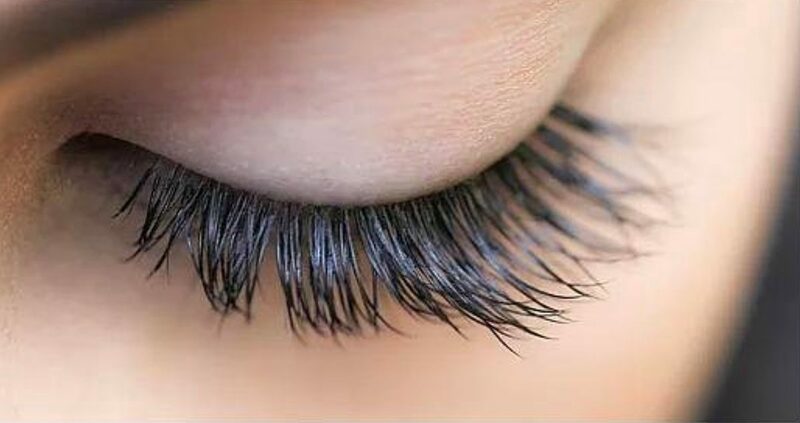 Let them know that you know what you’re doing. Your Services: Include any specializations, styles, or packages that makes your business special. 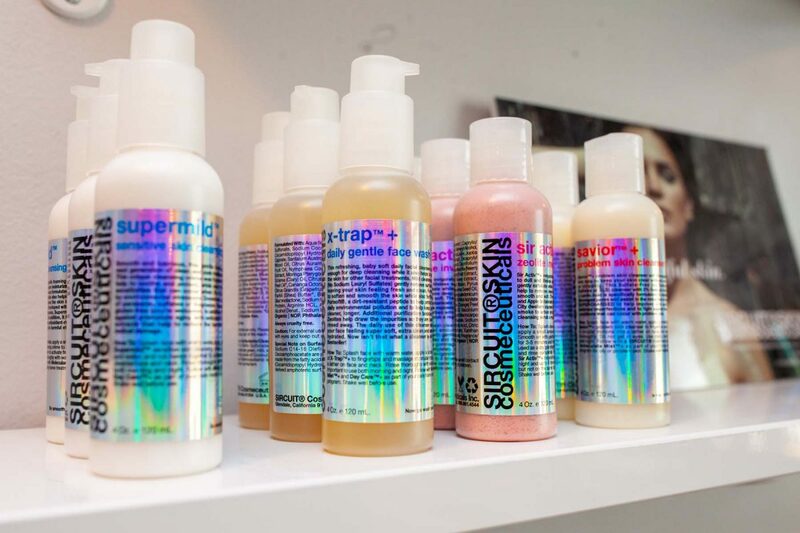 What treatments do you specialize in? Are there services that only you provide in your neighborhood? Potential clients want to hear about it. Your Unique Selling Point (USP): This is what sets you apart from competitors and keeps customers coming back. What do you do better than the rest? Read how others in your field describe their business, so you know how to give yourself an edge. Though you may have a lot to say about your specialties and staff, limit the description of your business to four-to-five strong sentences—and, most of all, don’t forget to proofread these! You don’t want an embarrassing typo to cost you business. As you implement our tips, just keep in mind this question: Would you see these pictures and then book with your business? Take some time to shop around on Booksy. See what others are doing, so you know how you compare with the crowd. And if you have any questions or need any help with polishing your Booksy profile, we’re here to help every step of the way. If you need portfolio primping advice, simply shoot us an email at contenteditors@booksy.com. Once you have your profile polished, take a look at this video guide to getting more bookings, or check out our tips to getting more reviews on Booksy!